CLHS names Nate Klitzing as new head boys Basketball coach. Crean Lutheran High School has named Nathan Klitzing as its new Head Varsity Boys Basketball Coach. 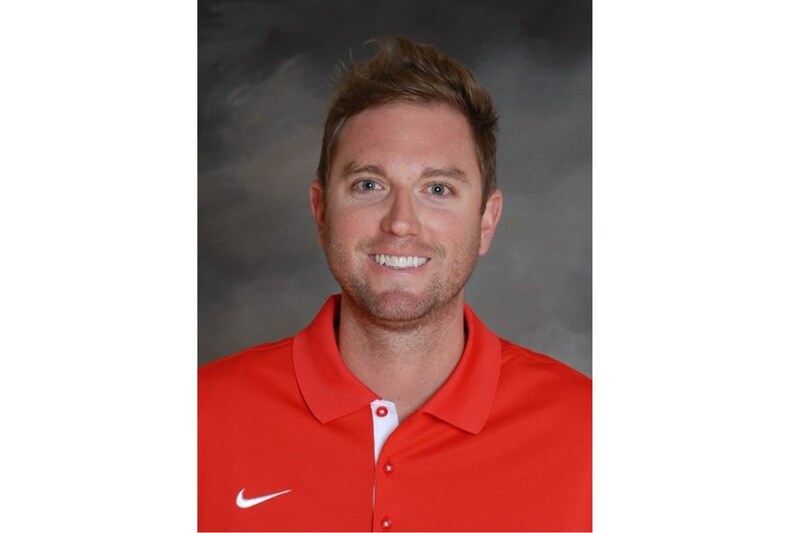 Nate Klitzing has served the past four seasons as the Assistant Varsity Basketball Coach at Orange Lutheran High School under Head Coach Chris Nordstrom. His teams have experienced considerable success during those years. During the 2014-2015 season, Orange Lutheran advanced to the CIF Open Division Semifinals. The following season (2015-2016), the team received a bid to the CIF Open Division tournament. 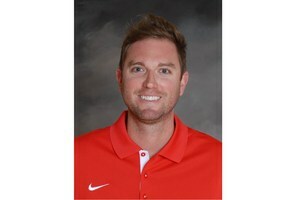 As the Junior Varsity Head Coach at Orange Lutheran, Coach Klitzing led his team to the Trinity League Championship. Klitzing enjoyed an impressive basketball career at Orange Lutheran High School and Concordia University, Irvine. At Orange Lutheran, his teams won the Olympic League Championship in 2002 and the Empire League Championship in 2003. He was voted to the First Team All Empire League and First Team All CIF in 2003. That same year he received Scholar Athlete of the Year at Orange Lutheran. He also experienced great success in his college career as a player at Concordia University, Irvine, where he received the NAIA/Concordia University “Champion of Character” Award in 2006. In 2007, he was the men’s basketball team captain and led the Concordia team to the NAIA Division One National Champion Runner-Up.